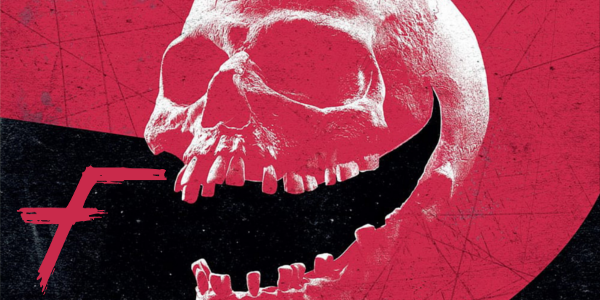 In 2018’s second game themed film, Blumhouse brings the world Truth or Dare. A studio that has slowly become somewhat respected in the horror genre, returns to the days of releasing really dumb movies. If a film titled Truth or Dare ever had potential to be good, the filmmakers destroyed any that and instead delivered one of the worst films of the year. Olivia (Lucy Hale), Lucas (Tyler Posey) and a group of their college friends travel to Mexico for one last getaway before graduation. While there, a stranger convinces one of the students to play a seemingly harmless game of truth or dare with the others. Once the game starts, it awakens something evil -- a demon which forces the friends to share dark secrets and confront their deepest fears. The rules are simple but wicked -- tell the truth or die, do the dare or die, and if you stop playing, you die. Truth or Dare is not the ‘watch for the interesting scares’ type of horror movie, it’s more like the ‘insert standard demon curse #312 here’ early year fare that plagues cinemas. It feels completely unoriginal despite being the only version of a possessed Truth or Dare ever to be put to film, that I can recall. Committing the ultimate horror sin, the film sets rules, breaks them, and then either changes or adds new ones to construct more “terror” as the film progresses. It doesn’t help that there are zero likeable or interesting characters filling the screen. They’re all archetypes of the horror characters we’ve seen for years, and not in a good way. The dumb characters making dumb decisions might as well be the tagline of the film. And yes, most horror films rely on stupidity once the monster comes knocking, Truth or Dare relies on it from minute one until the closing credits. The one redeeming quality Truth or Dare could’ve brought to the table is creative deaths for the unbearable characters, and yet, it couldn’t even manage that. Not an ounce of this film is scary. Some ideas presented could be if they were in the right hands, but here, it just adds to the silliness. With zero logic and laughable moments throughout, the film is more horrendous than horrifying. 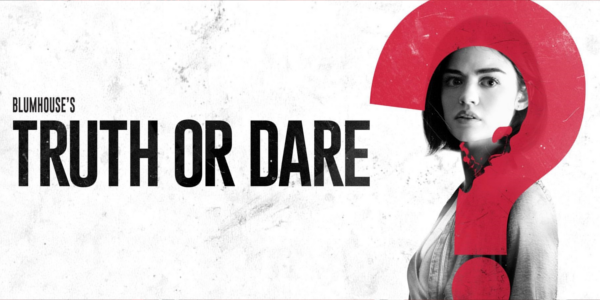 Overall, Truth or Dare takes everything that could’ve been interesting about the concept and butchers it. It feels completely cookie cutter, predictable, and the dialogue is cringe worthy. Everything that attempts to be scary produces laughs instead, making this just another horror that somehow got out of its January release date.